A fire broke out at a major mall complex in Thailand's capital on Wednesday, killing at least three people and injuring seven others, officials said. 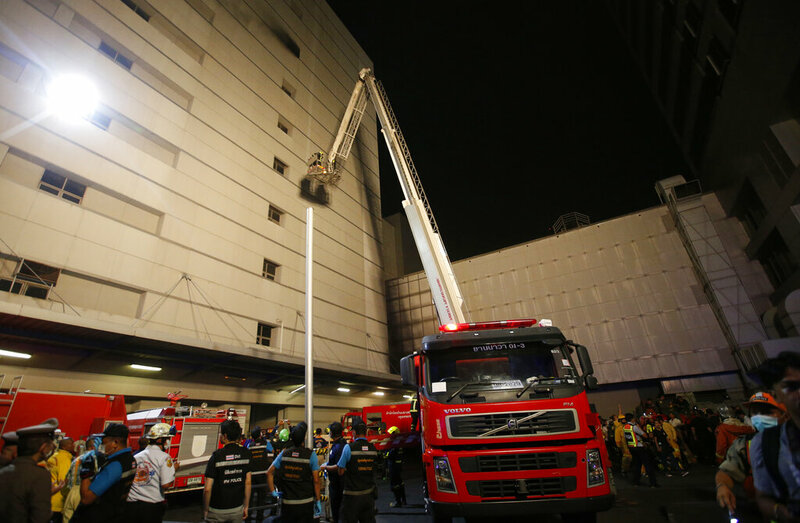 The extent of the fire at Bangkok's Central World complex, which includes a hotel and an office tower, was small, but it caused the mall's evacuation, which was still going on at least an hour after the fire began. 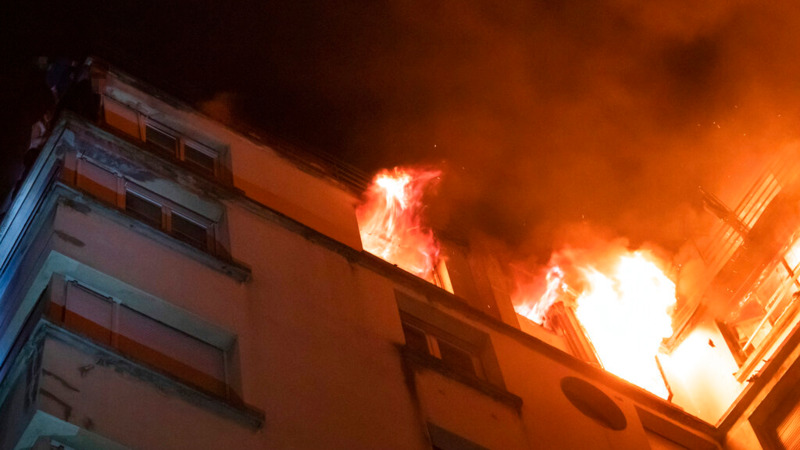 The fire department said that the blaze was extinguished, but that smoke still needed to be released from several floors. Firemen could be seen entering the building with masks and oxygen tanks. Bangkok Gov. Assawin Kwanmuang confirmed to reporters at the scene that three people died, one at the scene and two at a hospital. He said at least seven other people were injured. 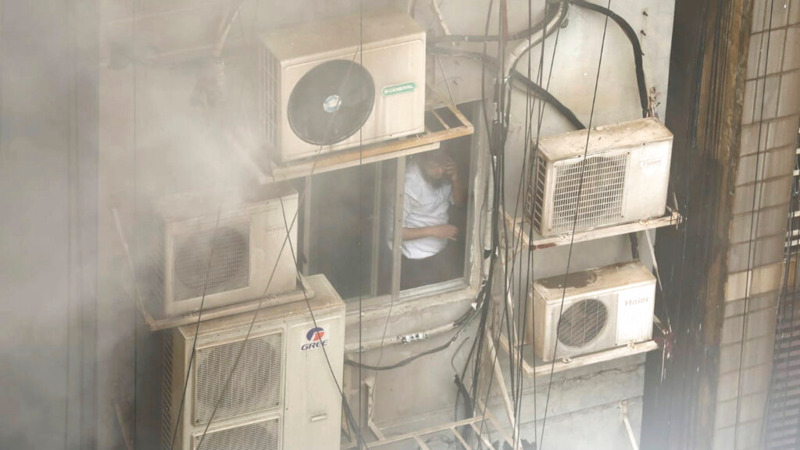 Thai media reported that at least one of the people who died had jumped from one of the complex's buildings. Assawin said the fire began in a document storage room on the eighth floor of one of the high-rise buildings that is part of the complex. Images posted by social media users soon after the fire began showed thick black smoke pouring from the complex, with hundreds of evacuated shoppers filling a large open square next to the mall. Some photos were taken from a high angle also showed flames. 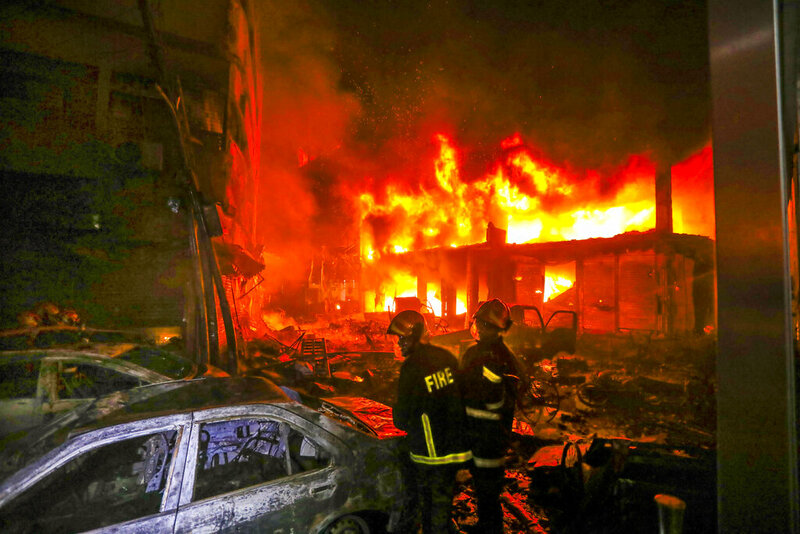 The fire broke out during the congested city's evening rush hour. Sirens from emergency vehicles wailed as they tried to make their way through gridlocked traffic. Central World sits at a major intersection surrounded by shopping complexes, shrines and high-rise hotels popular with foreign tourists. It is near the main junction for Bangkok's elevated train lines, as well as the Erawan Shrine, which was the site of a deadly bombing in 2015. The mall typically would have been busy with shoppers as well as diners headed to the many restaurants inside. Central World was among several Bangkok buildings set on fire by arsonists during mass anti-government protests in 2010.